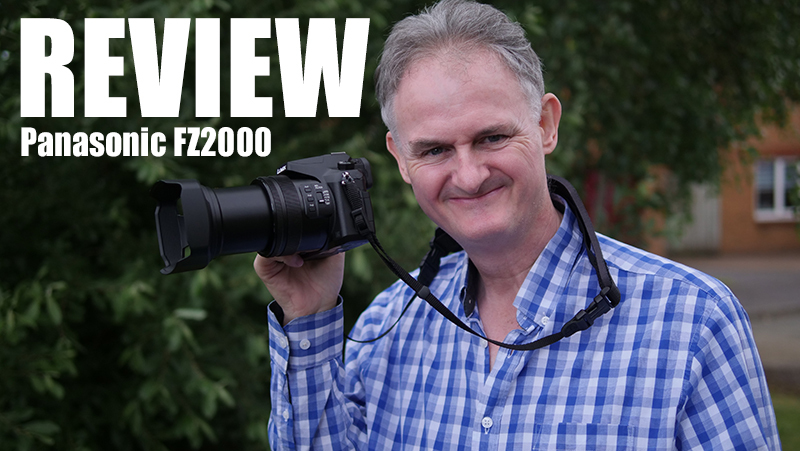 Finally I have finished my review of the Panasonic FZ2000, I already own an FZ1000 so why buy the 2000. I soon discovered with the FZ1000 that it was an exceptional HD video camera but with a lot missing. 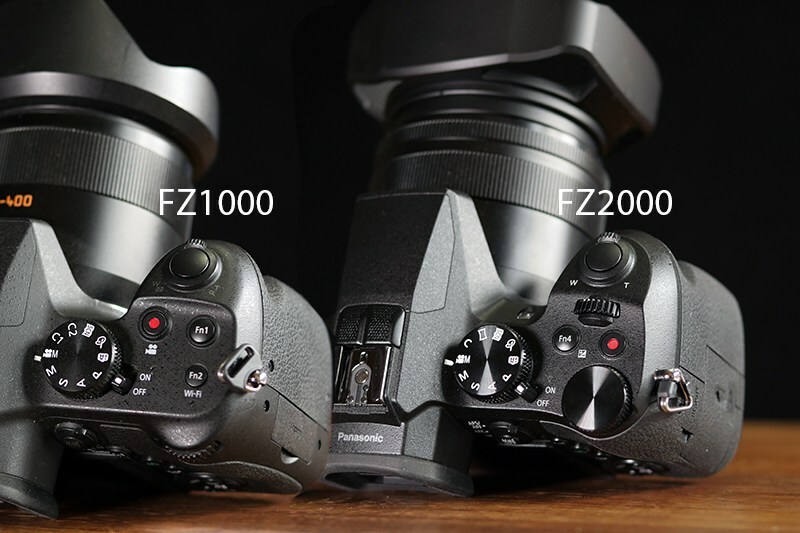 Panasonic took on board the criticisms of the 1000 and produced the FZ2000 with some surprises. First surprise was the addition of ND filters which is a major bonus when filming at a shutter speed of a 50th. 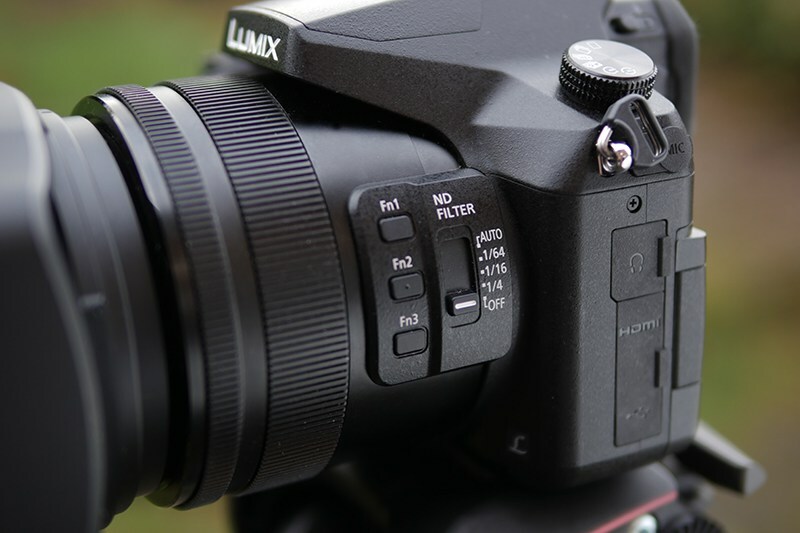 Thankfully they also included the long overdue headphone socket, I do not like the micro HDMI socket so lets hope the FZ3000 includes a full size HDMI the same as the GH5. The other major update was a properly positioned tripod screw hole, my FZ1000 has an adapter seen above, moving the screw hole to where it now is on the FZ2000. 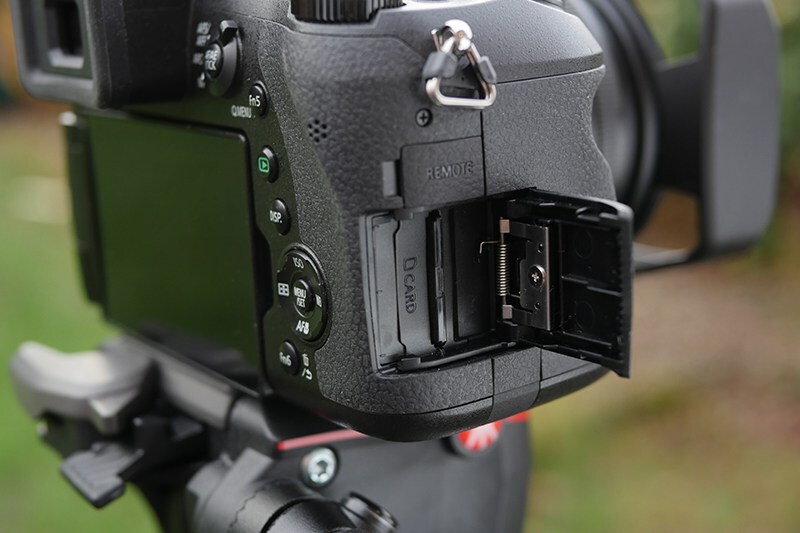 The SD card slot was also in the battery compartments on the 1000 while its been moved to a more accessible place at the side of the camera. Panasonic even added a new thumbwheel on top of the FZ1000 making manual adjustments a lot easier. 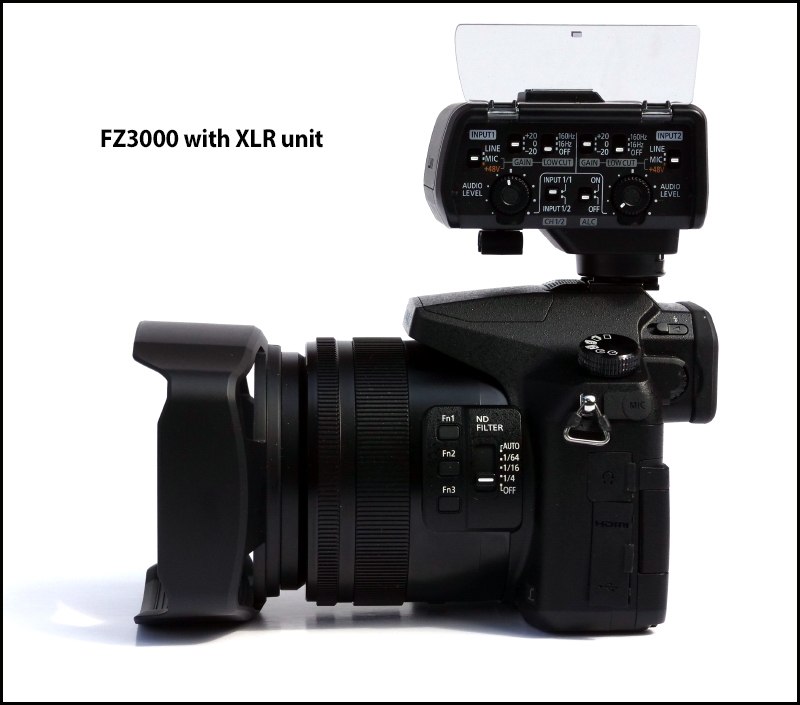 Thoughts for the FZ3000…4K 50p, 4K 25p 10 bit 422, FHD 10bit 422, full size HDMI socket, higher resolution EVF and dual card slots and the addition of the XLR unit as seen on the GH5. Many thanks Phil. I have been using the FZ2000 for a few months now….. and I just love it. I am currently trying to persuade Rick Young to buy one as a B-Cam. I would suggest the Vello LCD sunshade as the best addition to this great camera. It fits like a Saville Row suit! Hi, could you indicate what software you use for titling your videos please? Also the red arrow? I have this camera and when I plug in a sennheiser radio mic I cannot get two channel stereo, but it works fine when I use the rode shotgun mic as you do? Any thoughts on this please? Like the review, a guid Scots voice from my favourite place on this earth, I love, isle of, Arran. One question, can you tell me a bit more about MOV vs MP4? Is it just container or is there better bit-rates or depth to be had? Any pitfalls? HDW : I use MOV as I edit in FCPX, because of their almost identical nature, the MPEG-4 format can be used by both the MOV and MP4 container formats. In spite of the fact that MOV was intended for QuickTime player and MP4 uses the same lossy compression standards, they are mostly interchangeable in a QuickTime-only environment. Thats very interesting, thanks Philip. I noticed you referred to the FZ1000 as a fine HD camera and also spoke about the FZ2000 HD performance. Do you generally not use 4K? One more thing: I bought FZ1000 recently and the Black Magic 4k video assist. I hadn’t realised that once you start recording on the camera the Monitor stops taking a feed. You can of course record on the Black magic but not both at the same time. Has that been dealt with on the FZ2000? HDW : I do find 4K a bit heavy on drive space so I avoid it plus I do prefer a 50p rather than 25p. Nice camera, pitty of the brutal crop in 4K. For a camera which is a AIO Bridg, it is the best bang for buck value camera for video you can buy, i have had good scenes shot with this camera in both good, optimal and cloudy, overcast lighting conditions, easy to control full manual controls, the pic effects are cute but nice add to the package, i love the UHD and DCI/C4K even with its crop it has been good, just work around and distance yourself from when shooting your subject/s. FZ3000? Improve the 4k modes, 422 10 bit across the board on all resolutions, slightly beefier image processor, full hdmi port and usb charging. The last two would def need to go on the new successor.